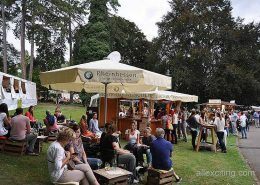 When: Two weekends: 29 August -1 Sept.
A cozy and relaxing wine festival that let you discover the infinite lightness of wine. 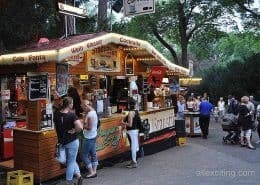 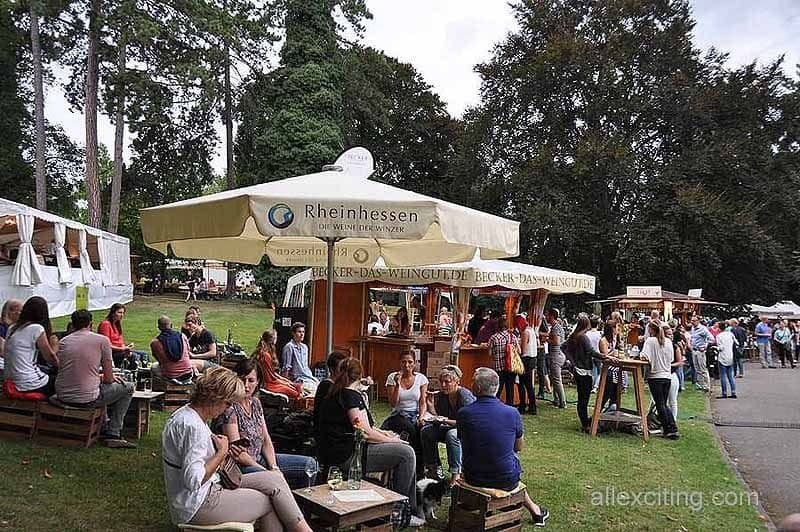 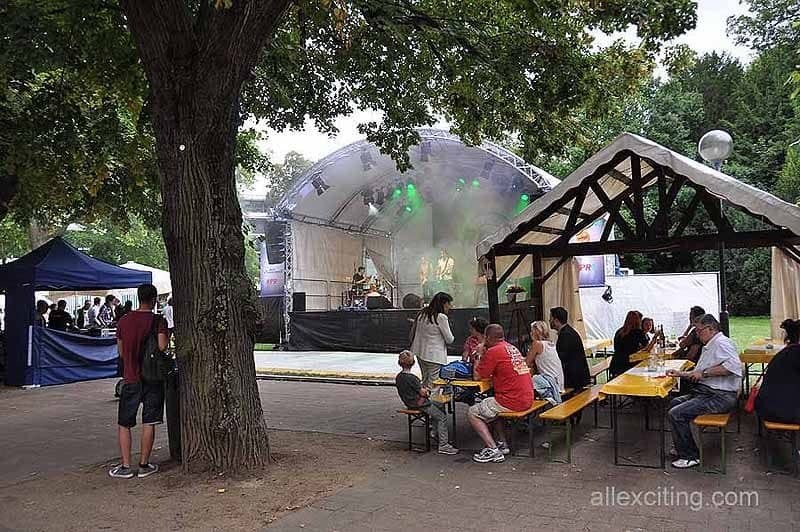 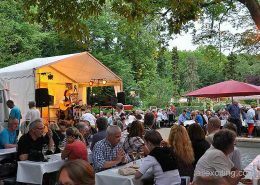 It is annually held in the beautiful Mainz City Park and rose garden the last weekend in August and first weekend of September. 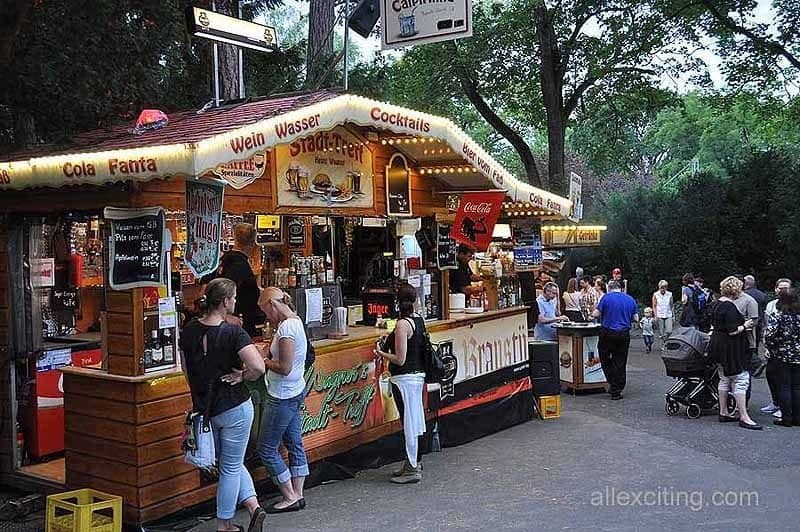 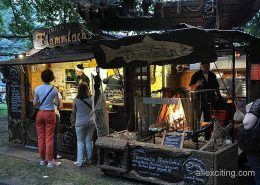 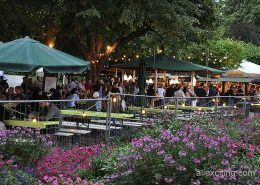 The entire park is filled with stalls serving local delicacies and wines. 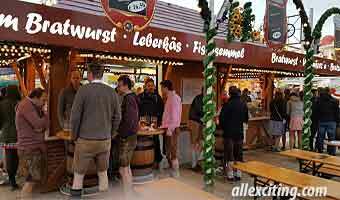 Of course also sausage stalls and other goodies to satisfy your hunger. 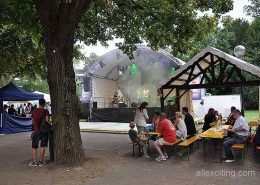 Even a music scene, that embellish life, with great bands playing indie pop music. 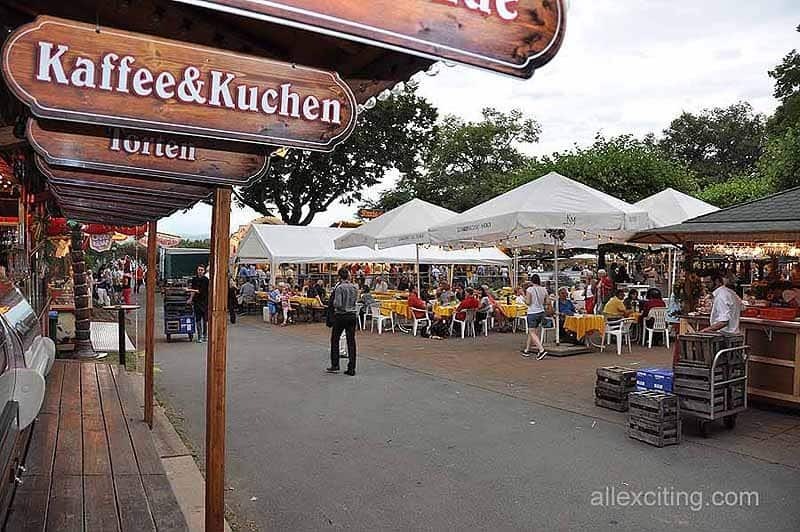 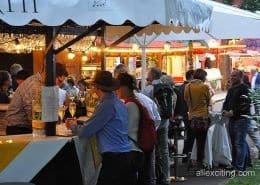 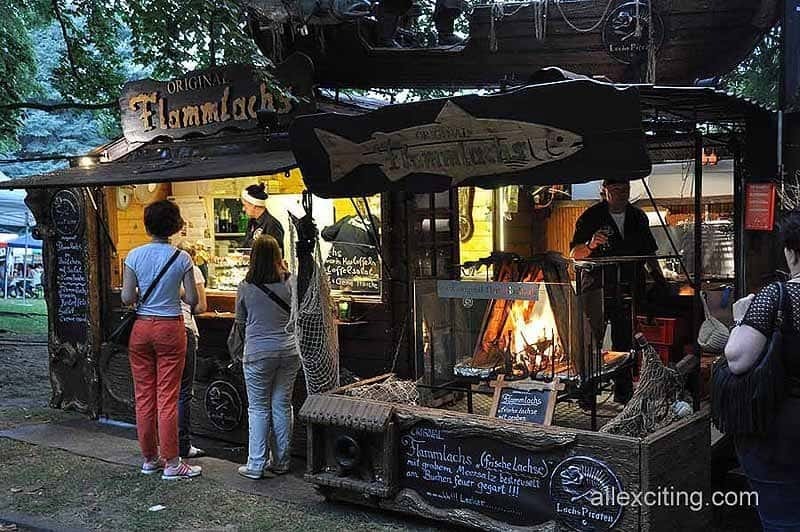 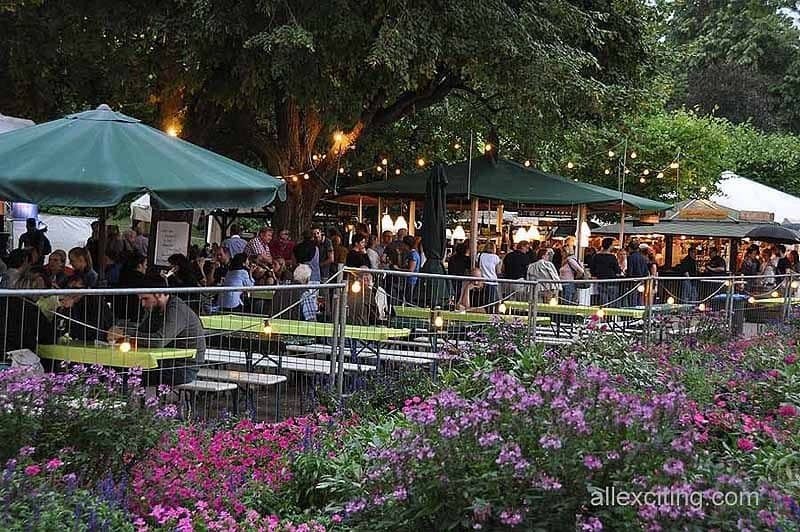 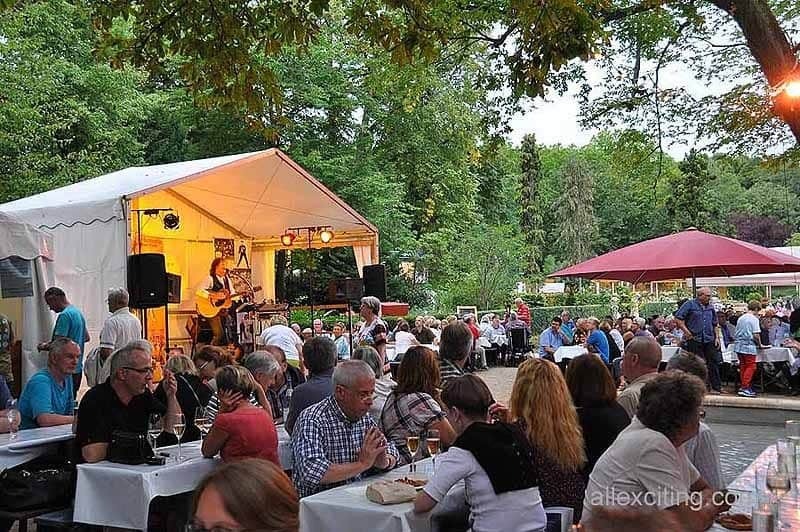 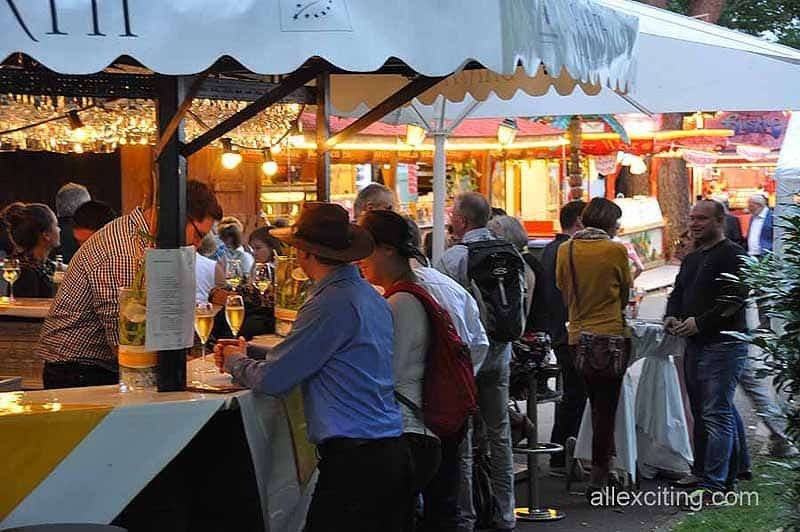 All in all, Mainzer Wein Markt offers about 100 stalls at the festival site. 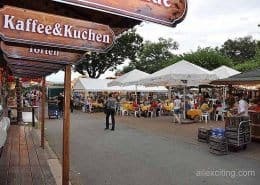 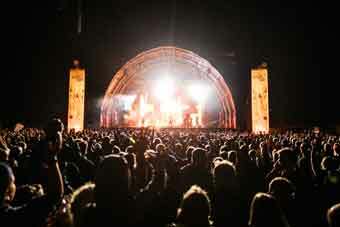 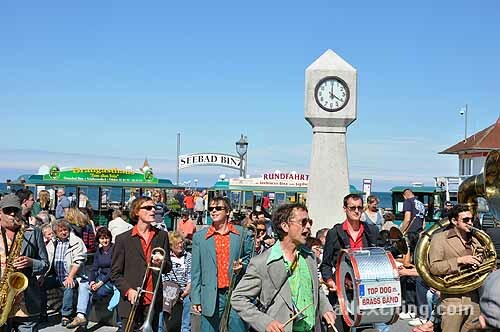 The history of this festival goes far as 1902, when at the meeting of the town the topic of discussion was the question of the tourism in Mainz. 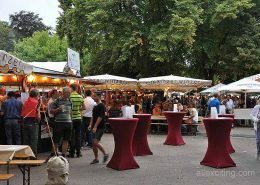 Exactly 30 years later, in 1932, Mainz Wine Market was founded in the Town Hall by Robert Schmidt. 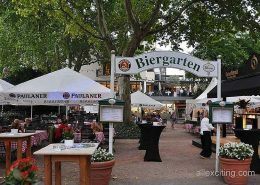 Mainz isn’t so very big. 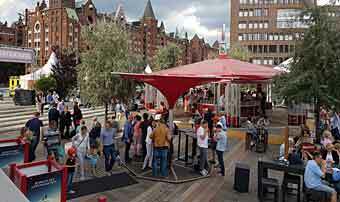 With about 200 000 people, the city has a more relaxing atmosphere than the bigger ones. 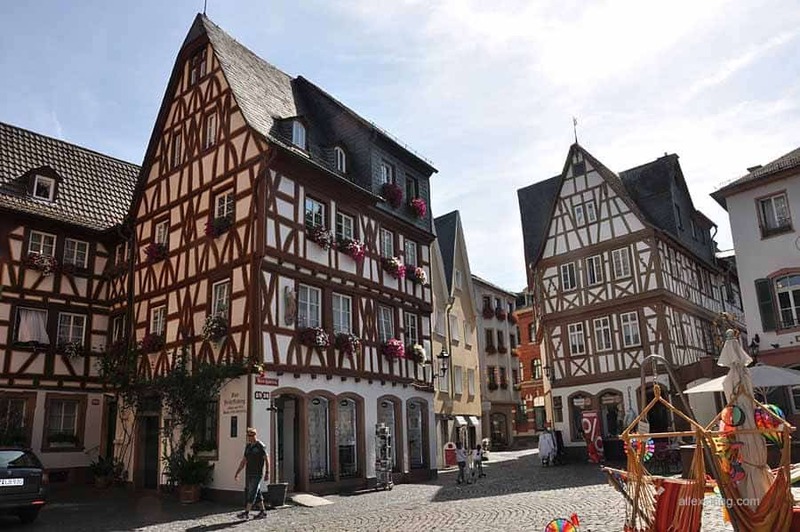 The Old town “Altstadt”, with its charming houses, is a must to visit. 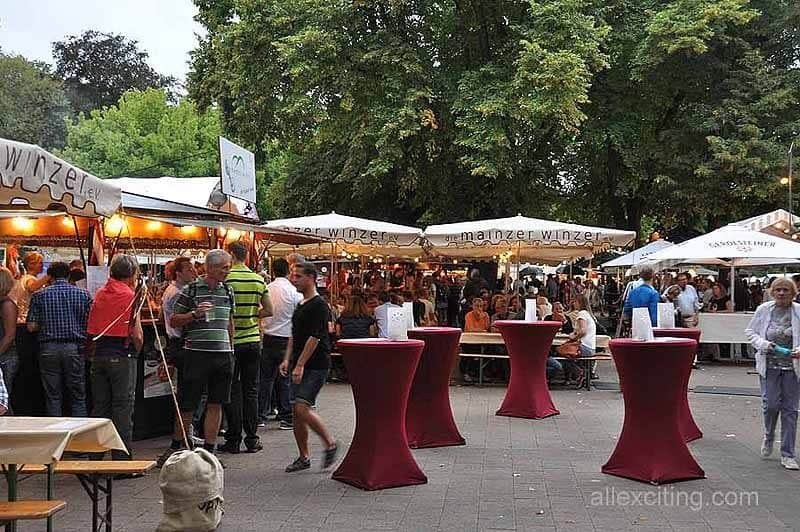 From there you can easily walk to the center where you find lots of shopping opportunities. 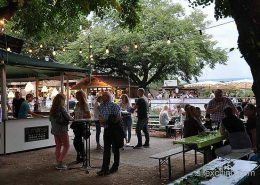 If you’re coming to this festival by car, the general advice is to leave your car so you’ll be able to enjoy the wide range of wines. 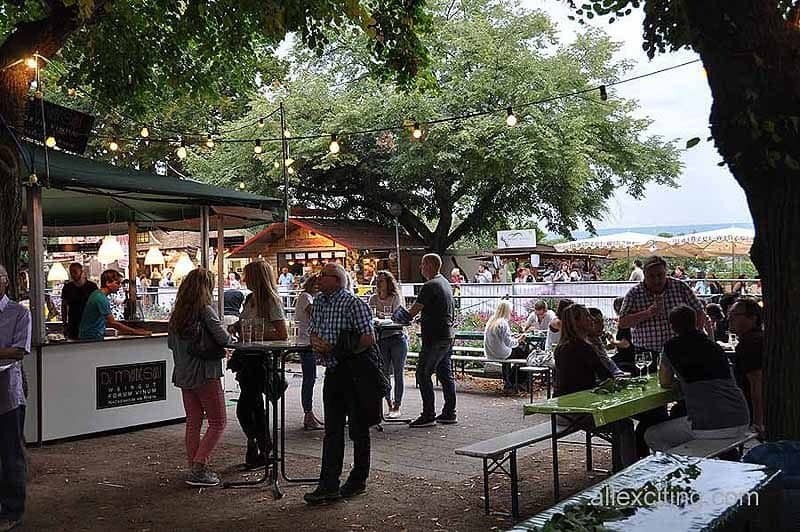 Use the buses of the Mainz Transport company, that will take you directly to the event grounds (busstops; Stadtpark or Favorite Park Hotel). 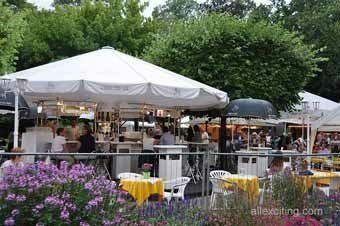 We stayed at the hotel Favorite Park Hotel located in the park, and had a view of the Mainzer Wein Markt -festival area. 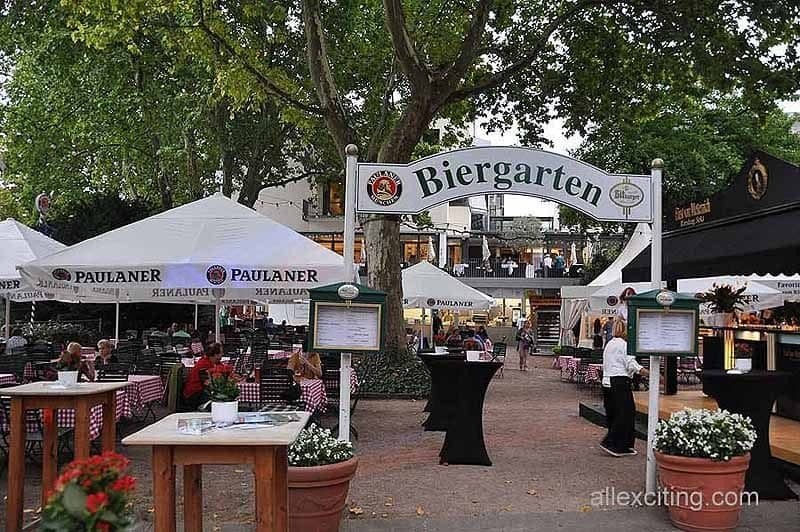 They have a very fine Beer-garden outside the hotel and a fantastic restaurant. Only thing missing was air-condition, but overall a great hotel. 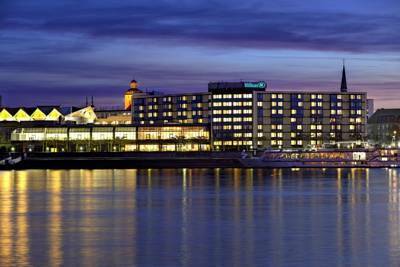 If you are more into shopping in the city center and explore the old town, you can check out The Hilton Mainz hotel. 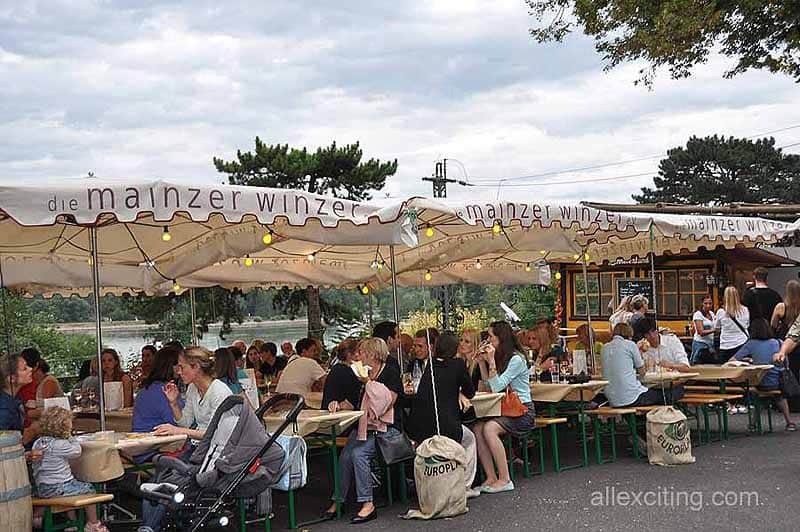 It is located on the edge of the city’s historic Old Town district and offers amazing views of the River Rhine. 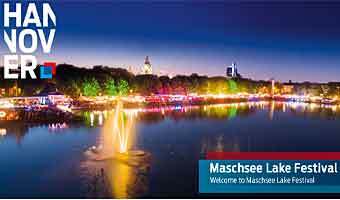 It features elegantly decorated rooms (all air-conditioned) with HD plasma TVs and a separate working area. The stylish restaurant “Weinstube” – is a place of international cuisine that you can enjoy at the summer terrace with a spectacular view of the Rhine river. 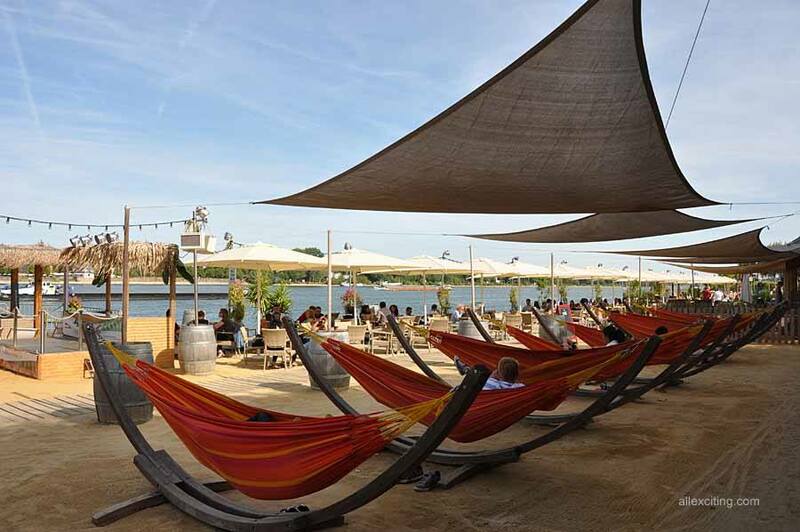 Except for visiting Mainz, Hilton is great for a business meeting as it comes with 10 fully equipped meeting rooms and a direct access to Congress Center Mainz. 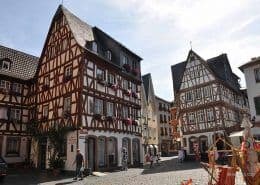 Guests rate this hotel as a perfect choice for visitors interested in theatre, sightseeing, festivals and relaxation.